Keeping Up With Coco has been nominated for the Blogger Awards by the one and only Lively Little Life! For this ill be answering the five questions Cortney chose and then tagging ten bloggers to answer questions I will choose! 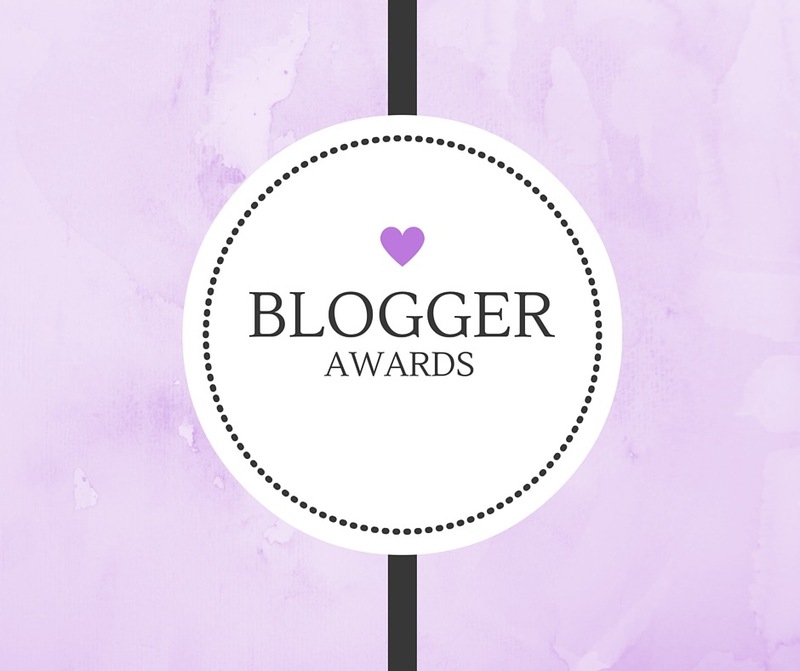 Tag the blogger that nominated you! Answer the questions you were given! Create new questions for your nominees to answer! Inform the bloggers you chose that they have been nominated! Do you think there is a secret to blogging success? Or do you think its something that comes with time? Personally I believe that blogging success is something you earn from working hard. If you work hard at it you will never be disappointed with your blog. What do you find the most frustrating aspect of blogging? Time management for sure is the most frustrating part of blogging! Between school and life it’s hard to make time to do everything you want to do! How do you motivate yourself to keep the blog up and running? For me my readers motivate me. If it weren’t for my followers on social media and readers on here I’m not sure that I would still be blogging. Even if it’s a comment on here or a message to my Instagram saying just read your post that shows me that people are interested and want more! What do you think is the best strategy that worked well for you to get more traffic to your blog? SOCIAL MEDIA! Social media for sure has been the best way to boost traffic on my blog. I’m able to share when I post, links, photos and so much more and that brings people to want to read! What was your greatest blogging failure and what did you learn from that? In my life I always try and be a positive person, even if I do fail I look at it as a learning experience. I don’t like to label anything as a “failure” just because its such a negative word and I like to look on the brighter side of things! 1. Do you have a dream event you would love to attend as a blogger? What is it and why do you want to attend? 2. What's your favorite thing about blogging? 3. 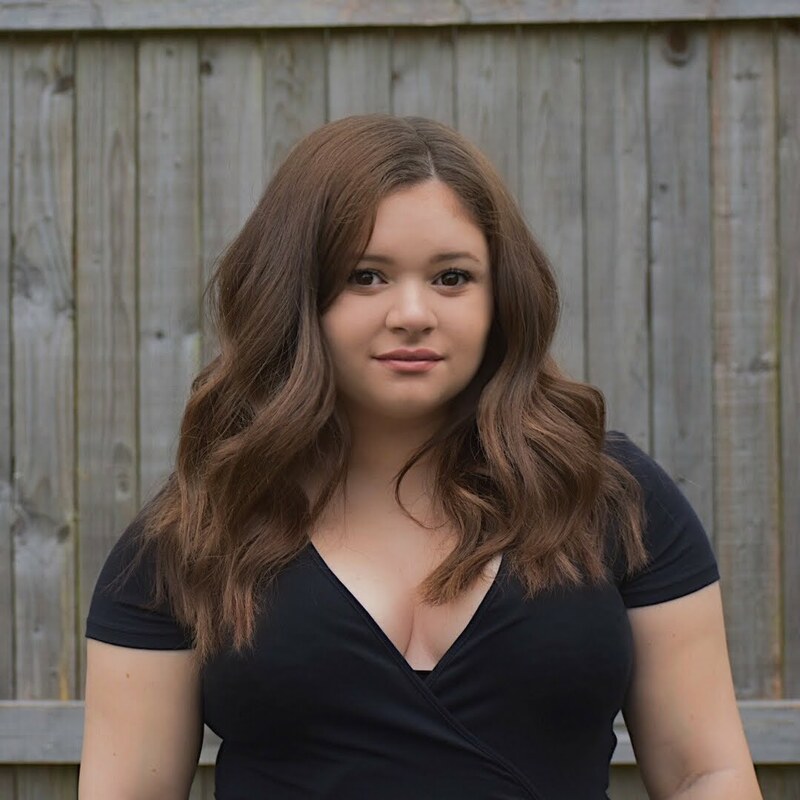 Do you have any photography tips for other bloggers? 4. What is your favorite social media to be on and post on? 5. Do you have a blogging bestie? How did you meet? I hope everyone enjoyed this fun post I decided to do! Are you not a blogger? Did you not get nominated? Answer my questions anyway, I would love to hear your answers! PS be on the lookout for my Oscar posts and some very exciting news I will be sharing in the near future! Want to Keep Up With Coco? Follow me on Twitter & Instagram. I always post and let my followers know when new posts have gone live!